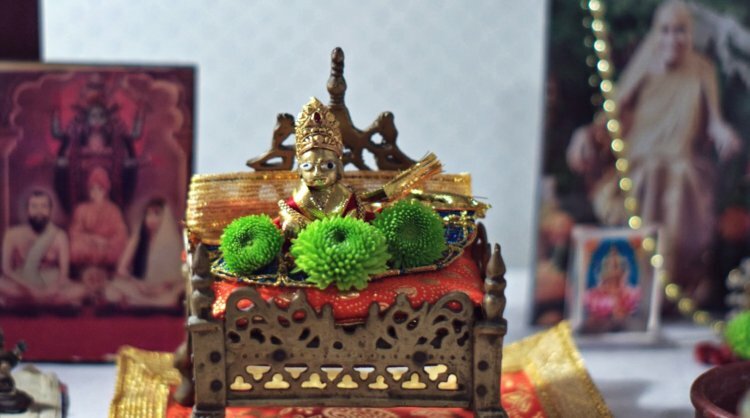 Ma Niche : Happy Janmasthami ! Happy Janmasthami to all ! We had a little celebration at home tonight with food, sweets and green flowers.. the only ones that husband found at the nearest store :-) hope you had a great day !! more of Janmasthami photos here. Happy janmasthami to you too dear ! !